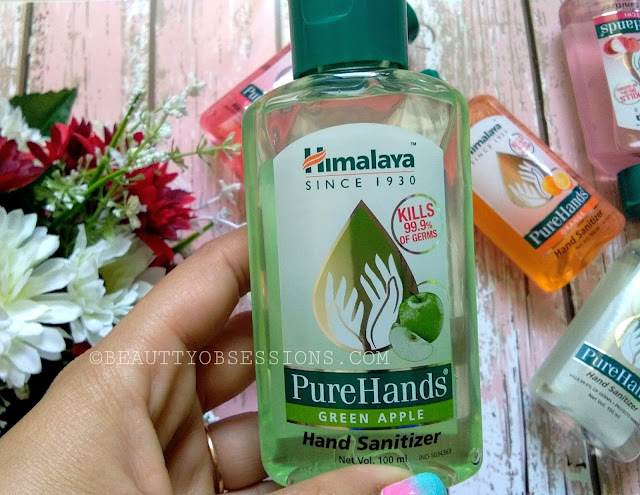 Himalaya wellness has launched 5 variants of hand sanitizers and these are of different fruit flavours.. Are you excited like I am? 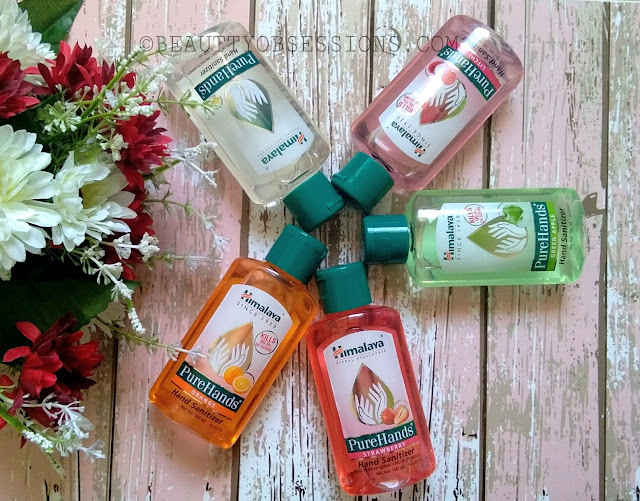 The brand is so kind enough to send me all the five variants of purehand hand sanitizers and I am using these since couple of days now. 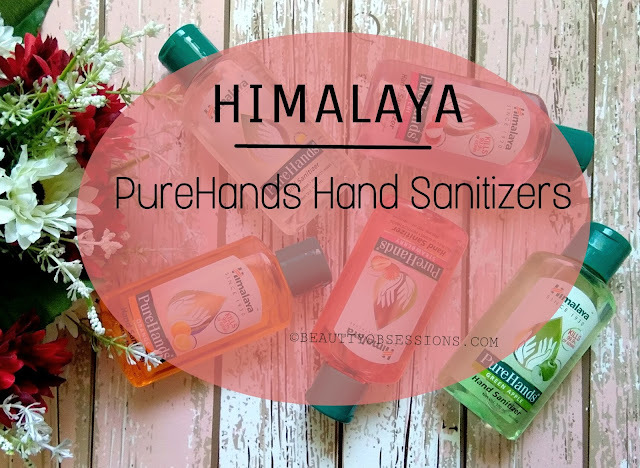 Sanitizers are very handy to use while traveling. So now don't get bore by using the typical hand sanitizers and use the Himalaya purehand hand sanitizers to get a refresh feeling each time . nice review . 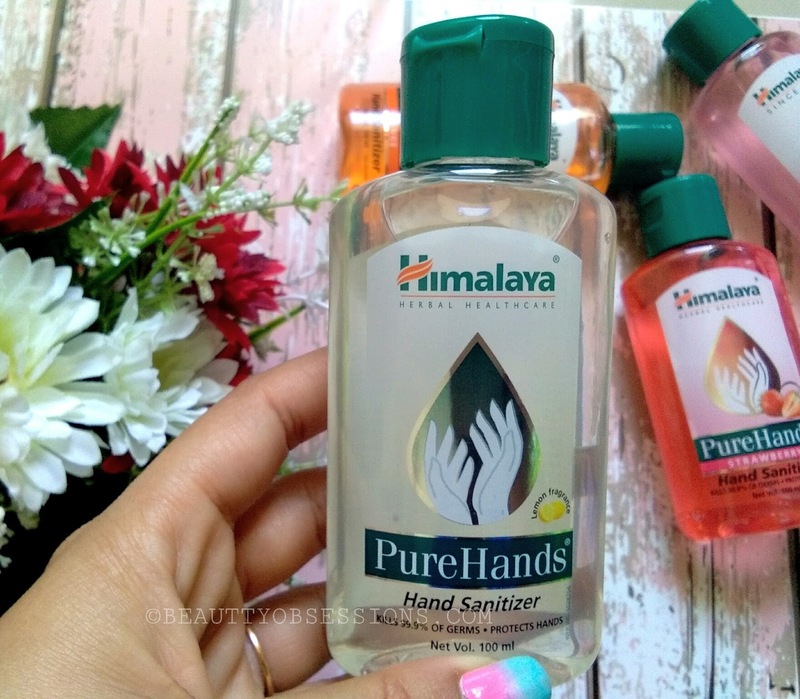 Its nice to keep our hands clean and himalya do good job. These are my favourite sanitizers now specially the lemon one is so refreshing! 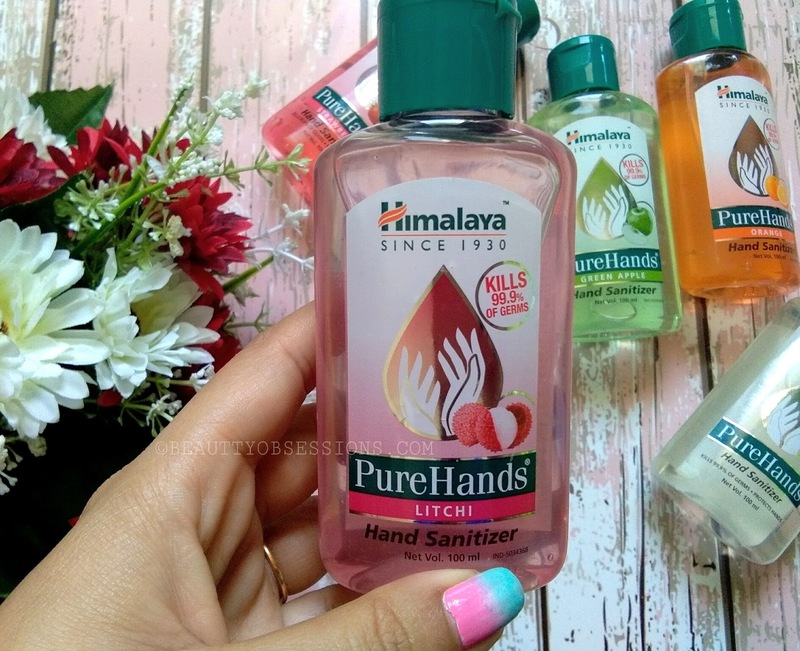 Himalaya have done the best job in making such flavorful hand sanitizers. I love the lemon flavor. 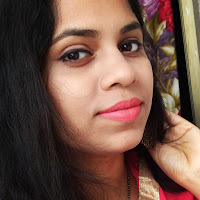 Himalaya is a well known brand and I simply love their products. 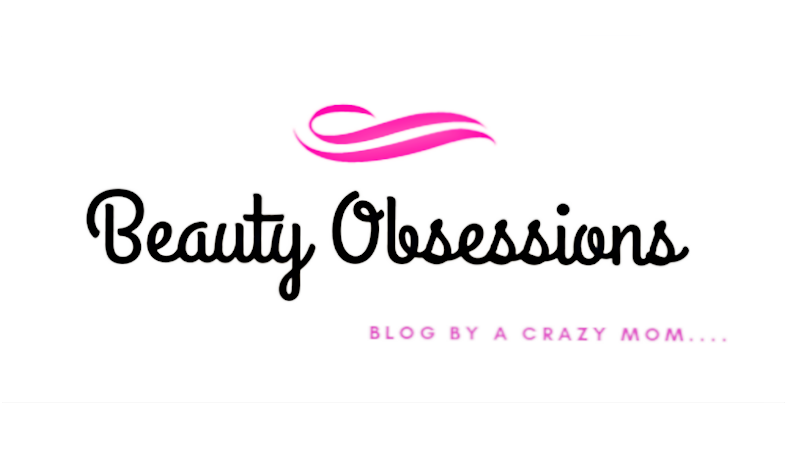 Thanks for sharing this. I always keep sanitizer in my handbag and my daughter's school bag himalaya sanitizers are really amazing and pocket friendly too. 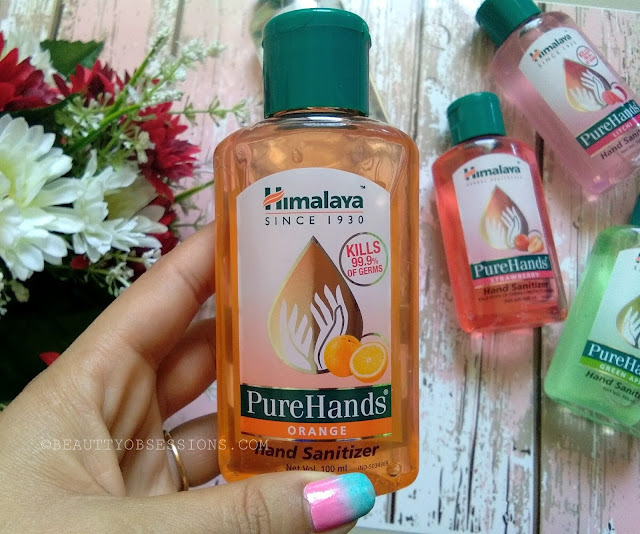 This hand sanitizer are my go to product. 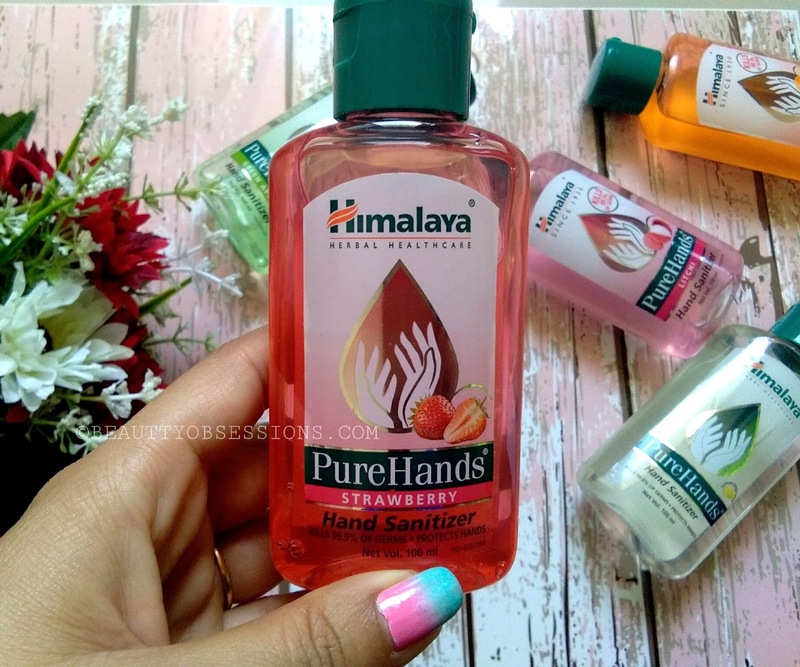 You can find one always in my hand bag. 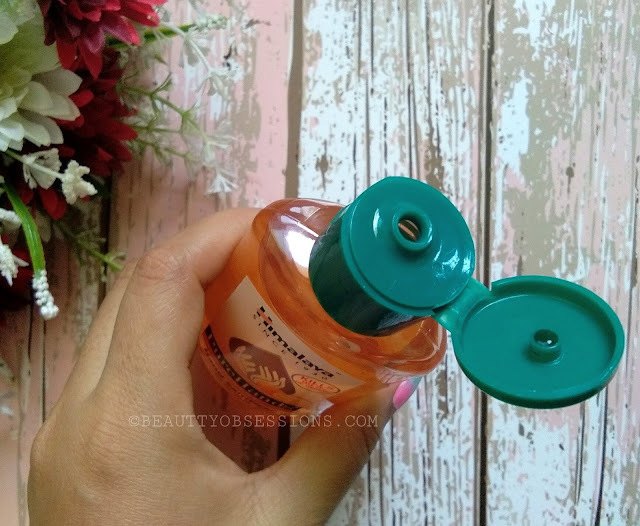 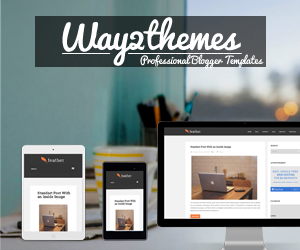 I have been using it for more than six months or so and they are very good! Fragrance is mild.